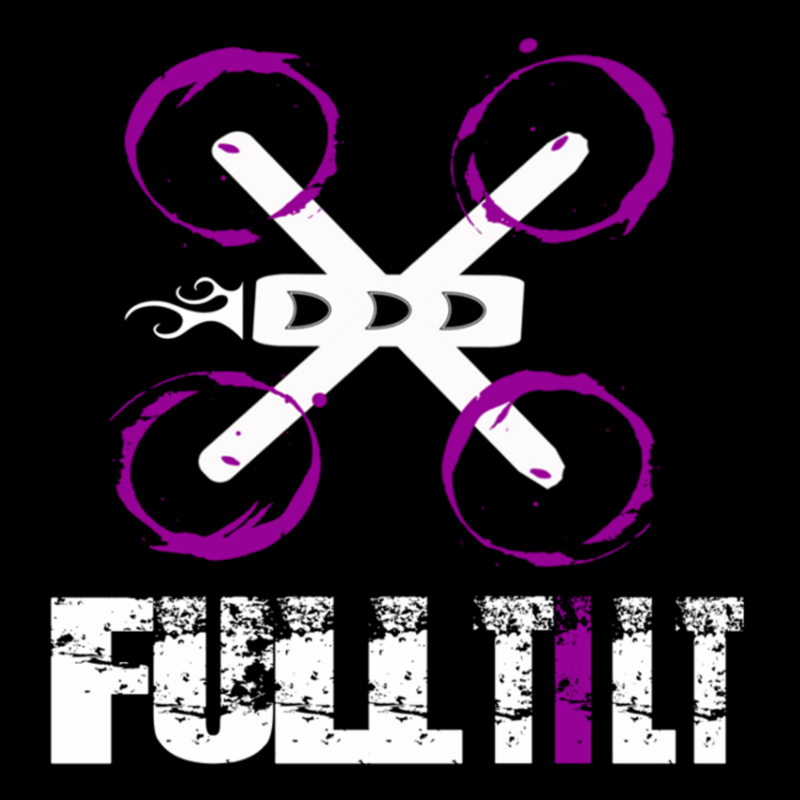 Full Tilt is the home for FPV drone racing in New York’s Capital District. 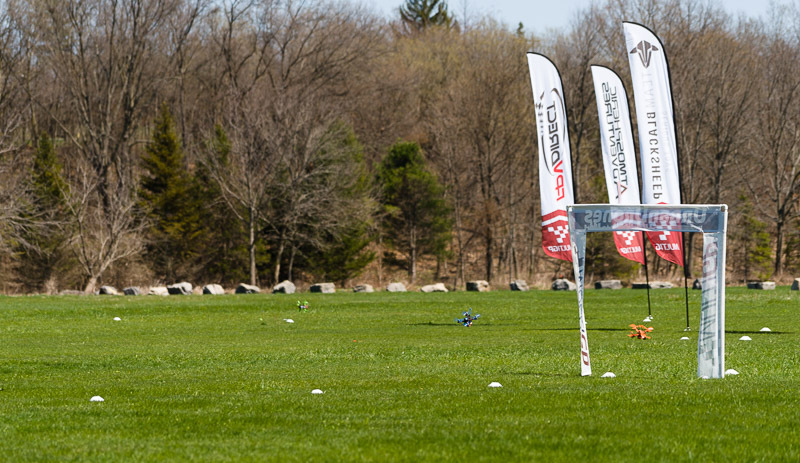 We race and fly every other Sunday, travel to many local and national events, offer instructional clinics and more. All ability levels are welcome. Summer season (April to October) is held at Maalwyck Park in Schenectady, NY. During the Winter season we host Tiny Whoop races on Tuesdays at various fun locations in the area. Proud members of Electric Powered Aeromodelers. 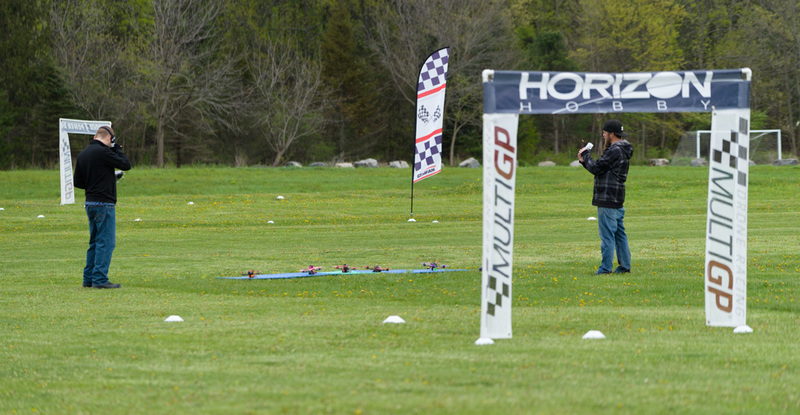 MultiGP is the hub of all local drone racing. Join our chapter and race with us! Join our Facebook page! This is where our broad communication happens. Want to chat with us? Need help with a build? Join us on Slack!